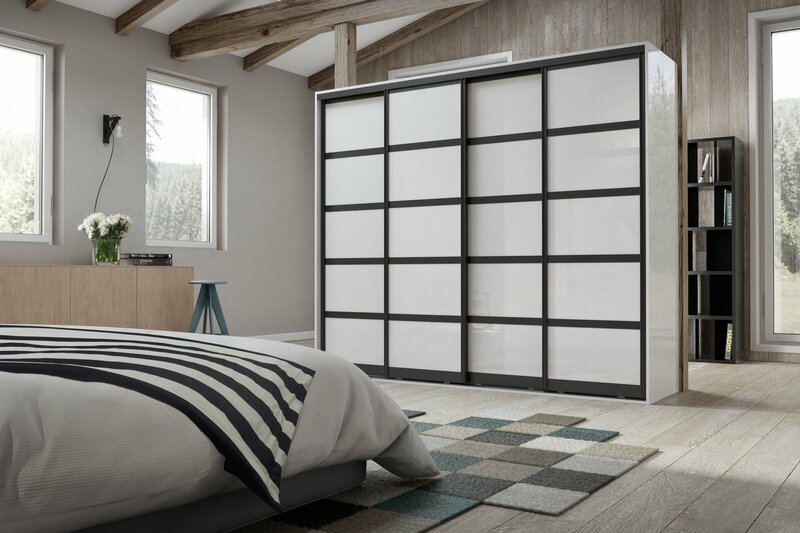 At Prestige Quality Bedrooms we design, build and install your bespoke wardrobes throughout Essex and Upminster whilst we simultaneously provide you with exceptional service. 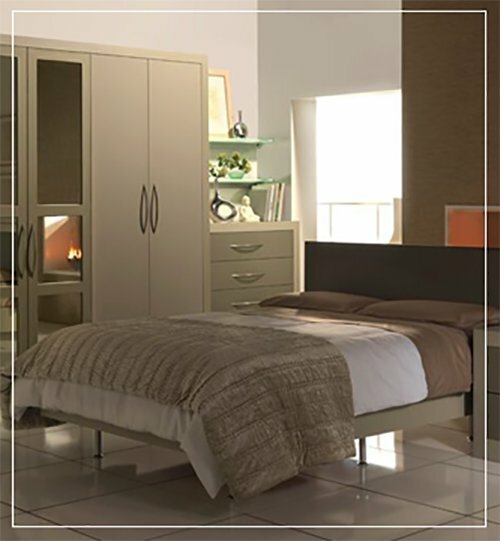 Our array of wardrobes includes contemporary, traditional and modern styles. We offer extremely high quality products that range from gloss to painted doors. We provide a personal design service where you’ll be able to see what your wardrobes look like before they’re installed. 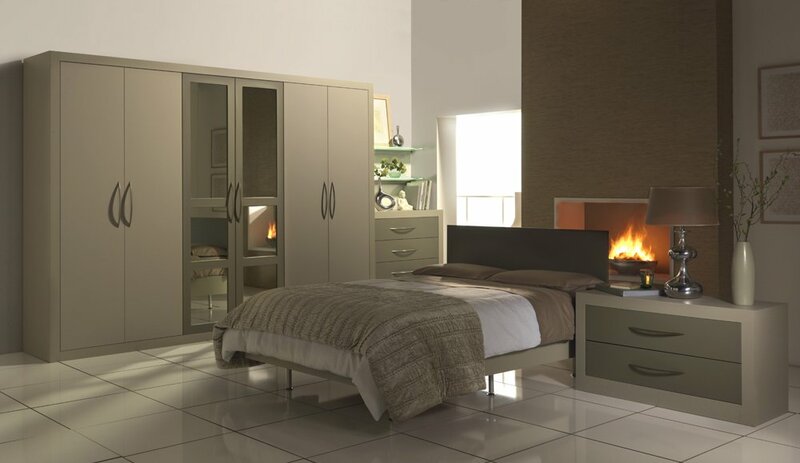 Browse our website and visit our showrooms to view our contemporary, traditional and modern wardrobes. They are designed to reflect your lifestyle and preference whilst catering for all budgets. We will work as a team to allowing you to benefit from our expert advice and generating your perfect bedroom. Everything went very smoothly, we are very happy with the work. It was great to deal with a small family business who understand exactly what you want. Very personable people who fitted excellent cupboards for us which are very high quality.